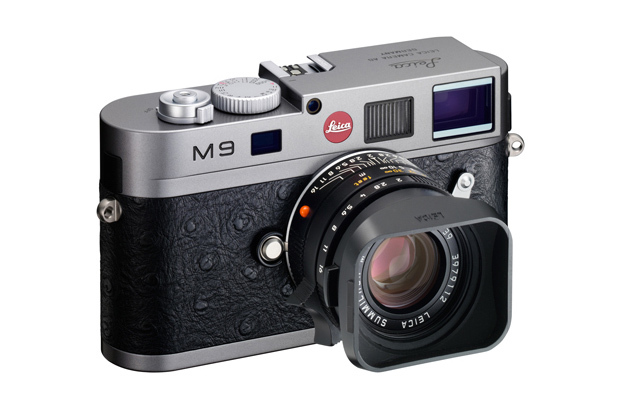 After the Leica X1 Black Embossed Ostrich Limited Edition, the M9 will get the ostrich leather treatment (btw, this is not real ostrich leather). This entry was posted in Leica M9 and tagged Leica Limited Edition. Bookmark the permalink. Trackbacks are closed, but you can post a comment.